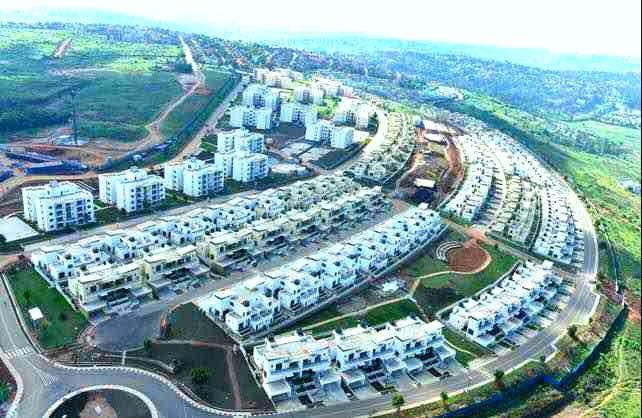 You want to benchmark on city planning , go next door Kigali NOT Singapore. – Mohammed Hersi . A hotelier who is passionate about Tourism & Governance in Africa. It is my pleasure to welcome you to my blog. You want to benchmark on city planning , go next door Kigali NOT Singapore. 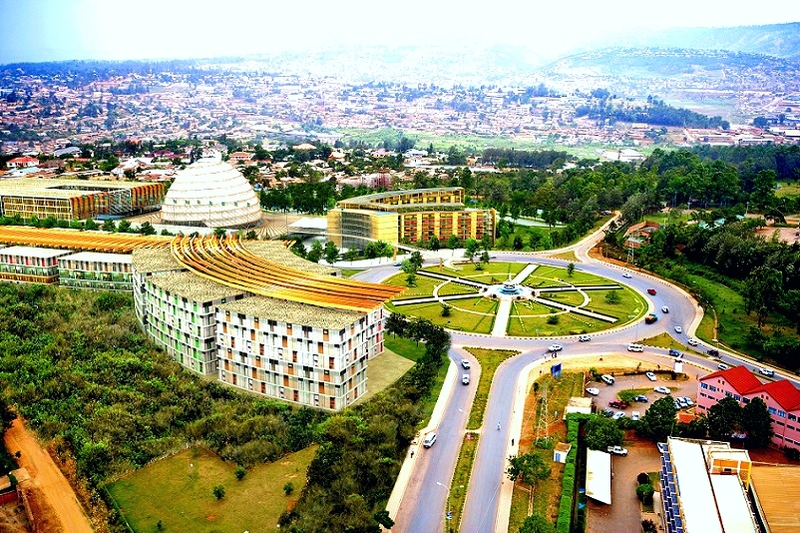 ​Rwanda Kigali next door neighbour is showing the rest of Sub Saharan Africa that indeed growth of a city can be done in an orderly manner. Please note the orderly manner in which the residential homes are coming up replacing the current red bricks homes synonymous with Kigali. How I wish the same could happen in our cities and towns. Well these are the sort of things that make me not give up on Africa, they call it a continent many of us a call it home. 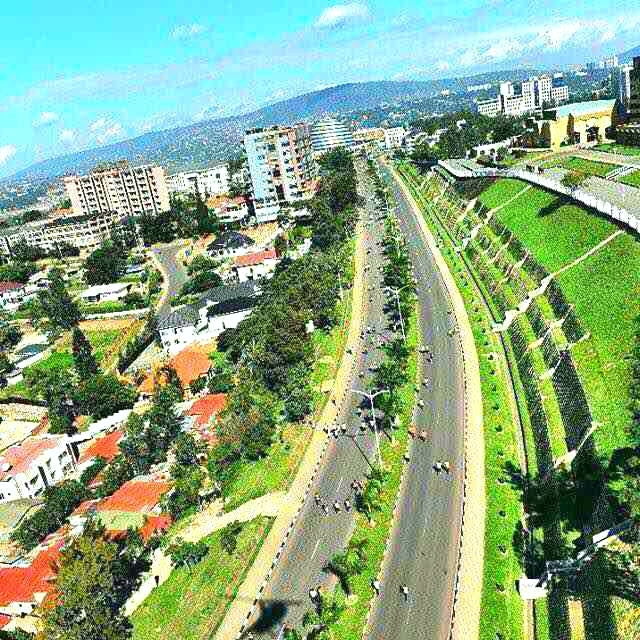 Kigali and Rwanda should inspire the rest of Africa with far bigger resources yet choose to wallow in dirt and urban chaos 24/7. Previous PostAccidents, What’s the use to travel at night to save a few hours? Next PostTo Gov Joho & CS Macharia. Kibarani traffic gridlock now needs your personal attention.